Five months since the death of former president George H.W. 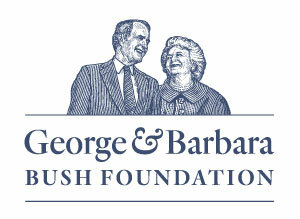 Bush and approaching the first anniversary of the death of Barbara Bush, an operational transition is taking place. The George H.W. 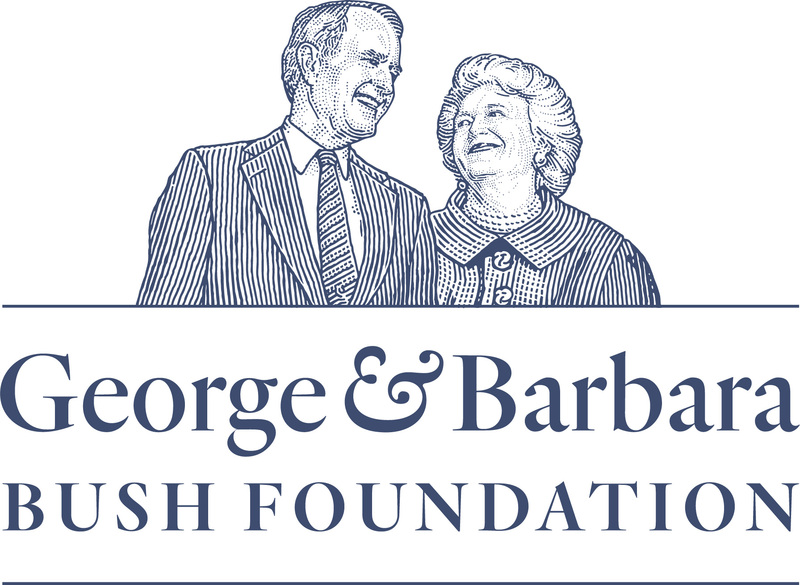 Bush Presidential Library Foundation has changed its name to the George and Barbara Bush Foundation.